DeviceWatch realizes your company guideline: "Who may use which device and which interface under what circumstances?" in a cost-efficient and secure way. As our customer, you decide with your IT security policy which technologies should be administered via a Black List or a White List - as a result, your operating costs are lower - the complexity of the policy exactly meets your requirements. 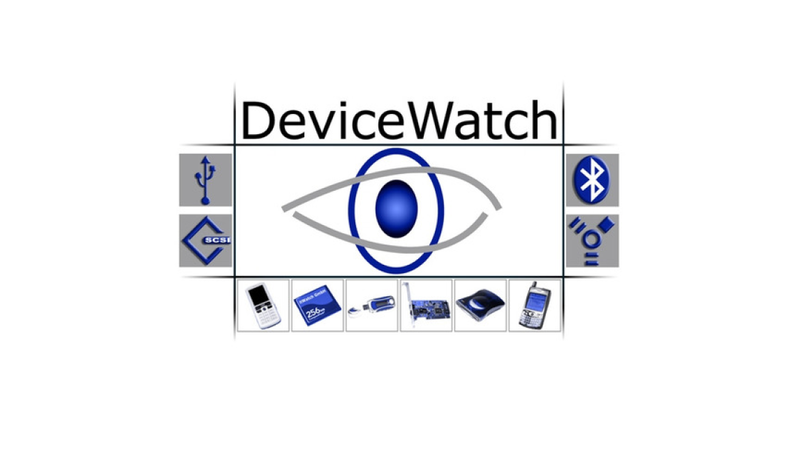 DeviceWatch enables the central management of all interfaces and devices according to the PC and user group or user. Alone, these options no longer meet todays requirements. Therefore, DeviceWatch is able to take into account many further criteria, i.e. time, system condition, active network connections or active processes for real time decisions, when deciding whether a certain user should be able to access a device. Of course, single functions of multifunctional devices can also be authorized individually.